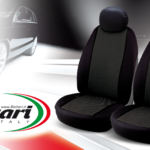 The seat cover set J2 is ideal for renewing and protecting the front seats of your vehicle. 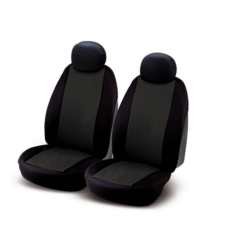 The covers of this set are universal and elasticized to facilitate application on the seats. 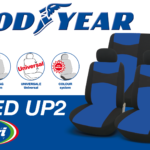 It will therefore be possible to apply them easily on most of the cars in the fleet. 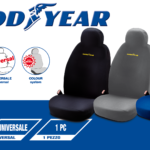 Thanks to these covers you can renew the look of your seats and protect them from wear. 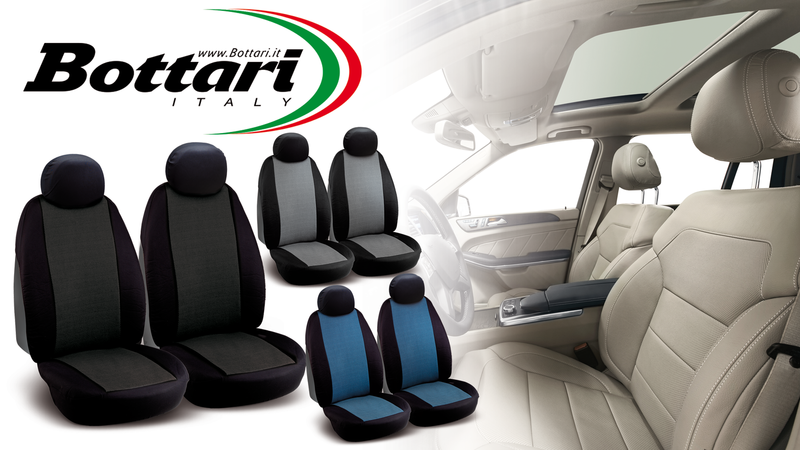 The central jacquard section in black, blue or gray characterizes the J2 seat covers. Anti-fading color to keeps the colors alive over time, resisting exposure to UV rays. 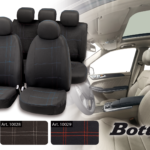 The set includes two seat covers for the front seats with the relative caps for the protection of the headrest covers. 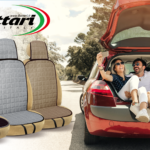 Thanks to the compatibility with the lateral Air-Bag system, the Air-Bags will not be hindered in case of activation, ensuring safety on board.